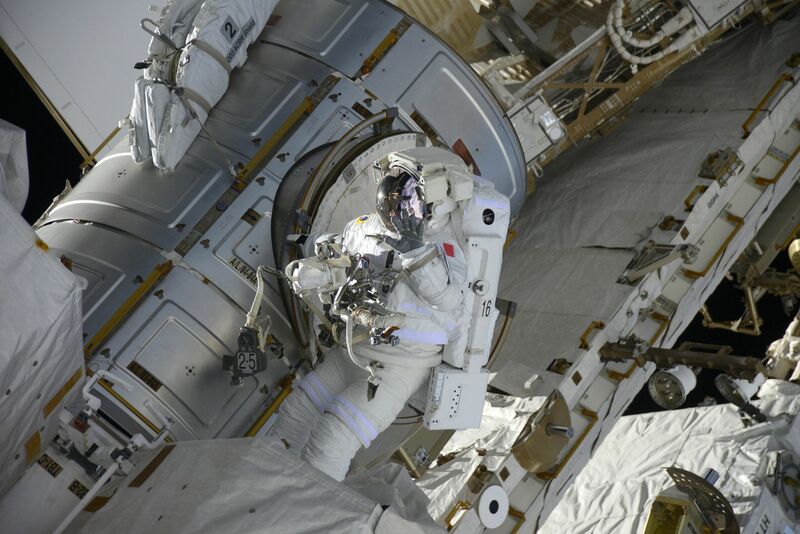 Photos of U.S. EVA-39, performed on Friday the 13th of January, 2017 by ISS Expedition 50 commander Shane Kimbrough and ESA Astronaut Thomas Pesquet to finish the integration of new batteries on the Space Station’s truss started earlier in the week by the Station’s robots. 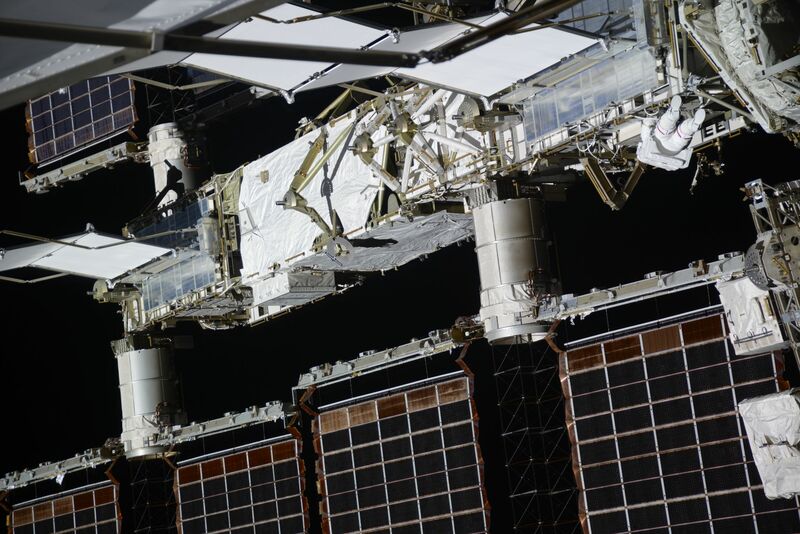 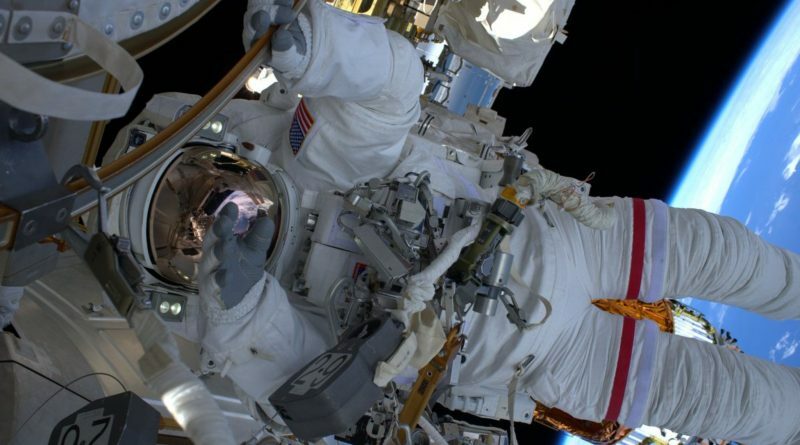 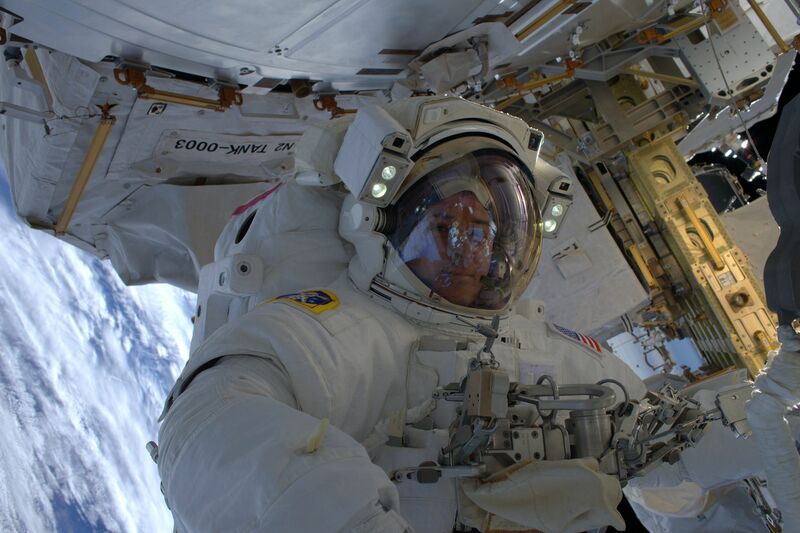 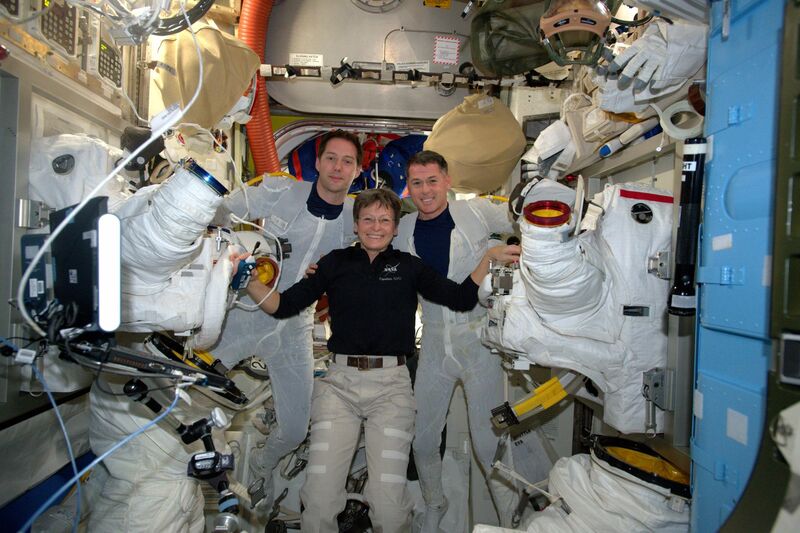 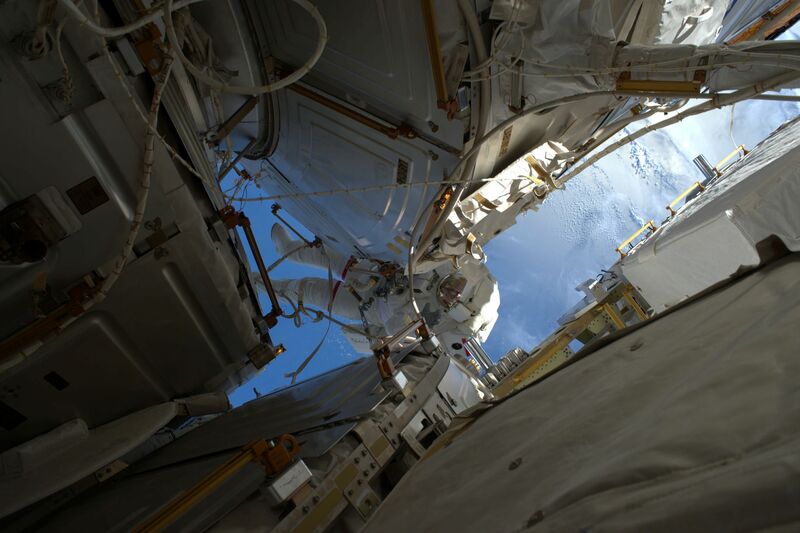 The two spacewalkers not only accomplished their prime task of giving ISS a second power channel running on new Li-Ion batteries, they also raced through a list of bonus tasks to set up for future external work on the Space Station. 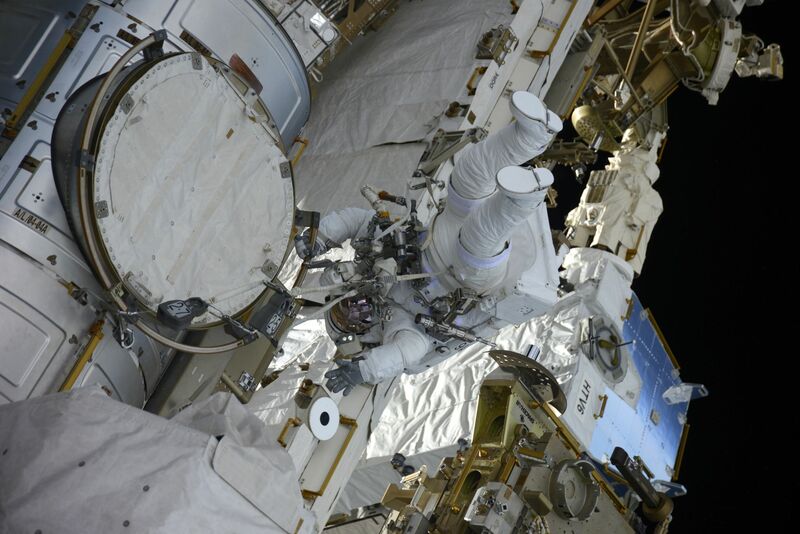 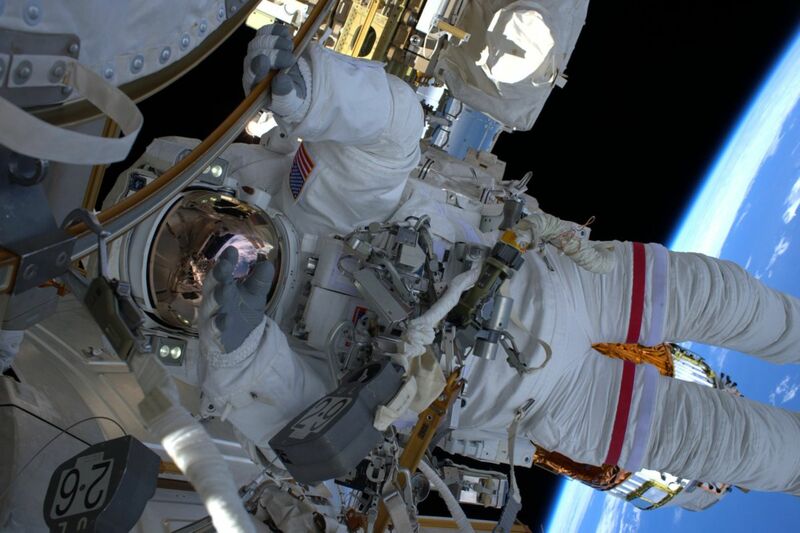 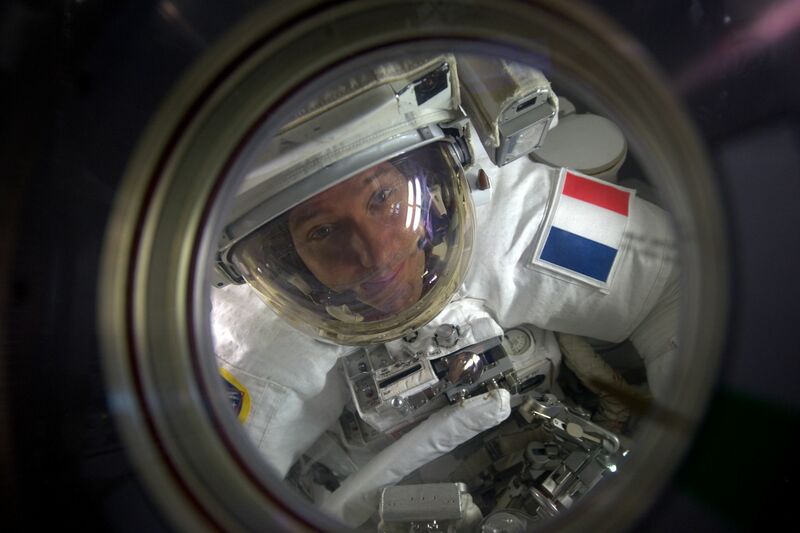 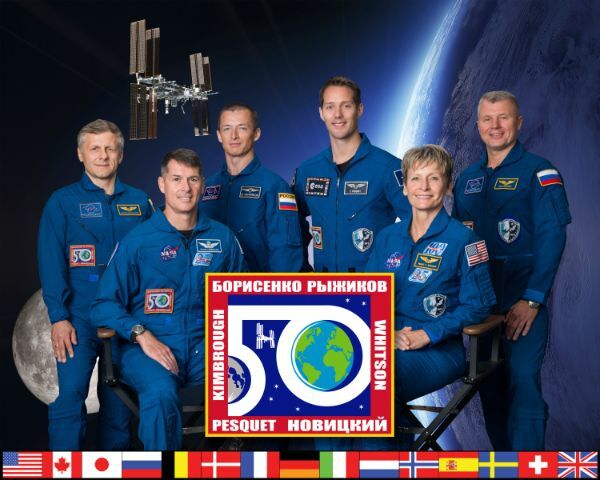 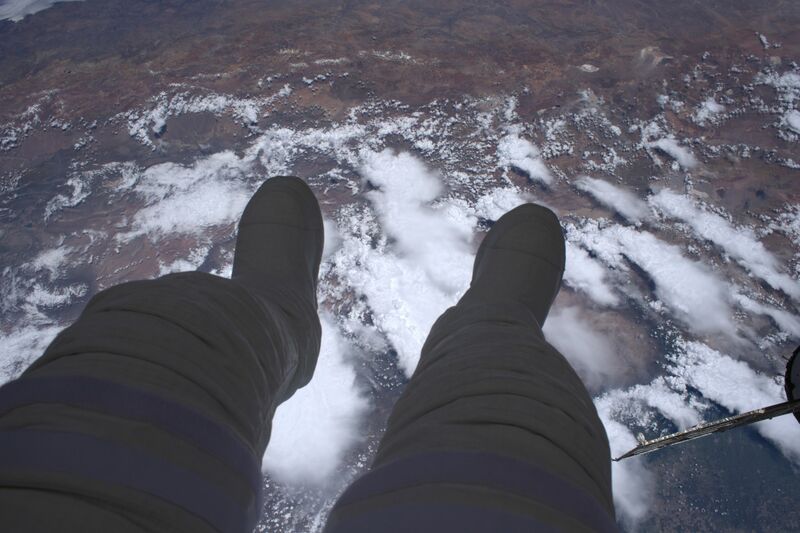 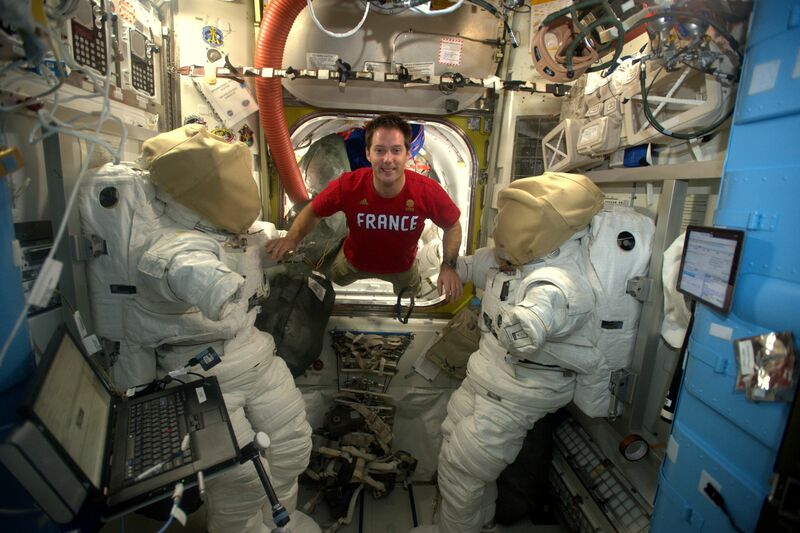 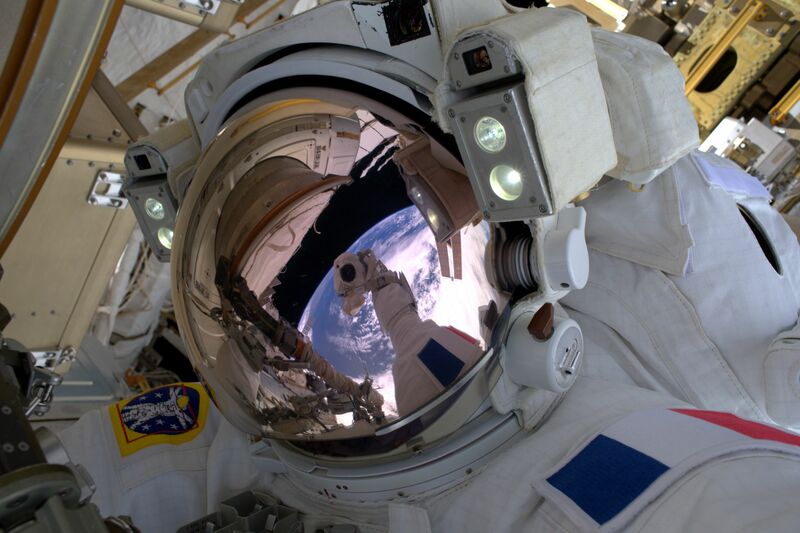 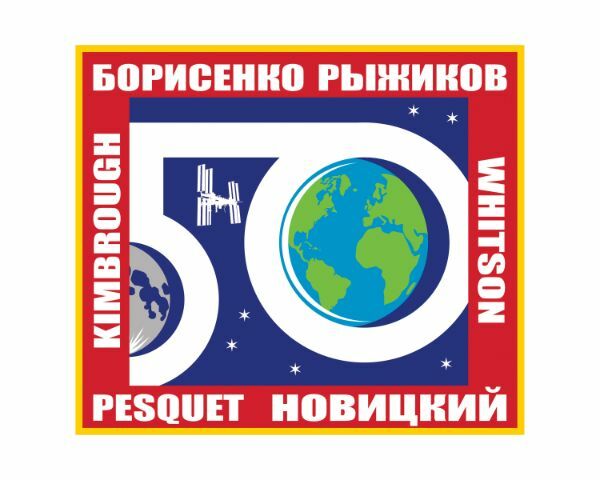 The Astronauts spent five hours and 58 minutes working outside the station.